Phoenix is in the desert in central Arizona. It is Arizona's capital and one of the largest cities in the United States. Families who want to purchase Phoenix homes for sale can our team about homes for sale in the Phoenix Community. 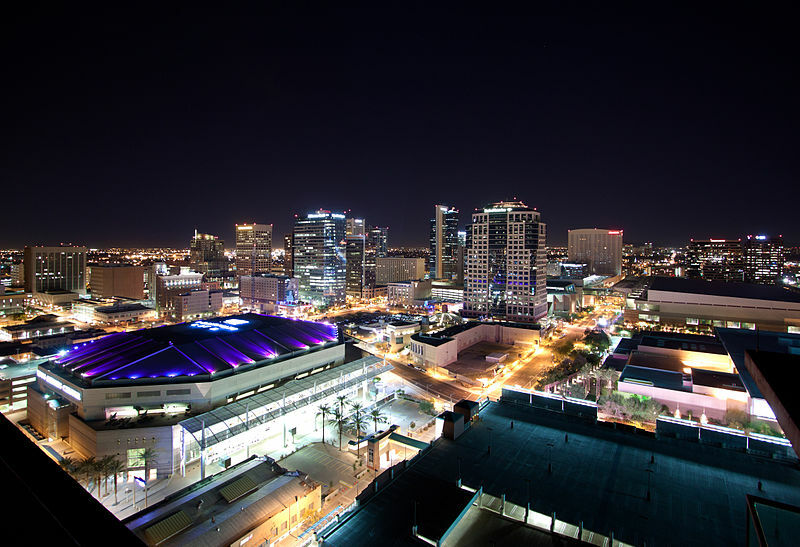 The history of Phoenix predates the founding of the Unites States. The Hohokam tibe lived in the Phoenix area between the eighth and the 14th centuries. They created more than 100 miles of irrigation canals. The tribe disappeared after the 14th century. Jack Swilling stopped in the Phoenix area in 1867. He thought its climate and terrain would make it ideal for farming. He built canals that used the same paths as the canals built by the Hohokam. The community established here was named Phoenix because it was built on the ruins of an earlier civilization. Phoenix was incorporated as a city in 1881. People who like a variety of outdoor activities can ask our team about homes for sale in Phoenix near the city's parks. Those who like sports can play basketball, baseball and tennis at Eastlake Park. Families will enjoy the playgrounds and picnic areas at Maryvale Park and Roadrunner Park. Harmon Park and Deer Valley Park have pools. There are basketball leagues for adults, teens and children. Music lovers can attend concerts at Phoenix Symphony Hall. Musicals are performed at the Orpheum Theater. Sports lovers can watch the Phoenix Suns play basketball at US Airways Center and watch the Arizona Cardinals play football at the University of Phoenix Stadium. 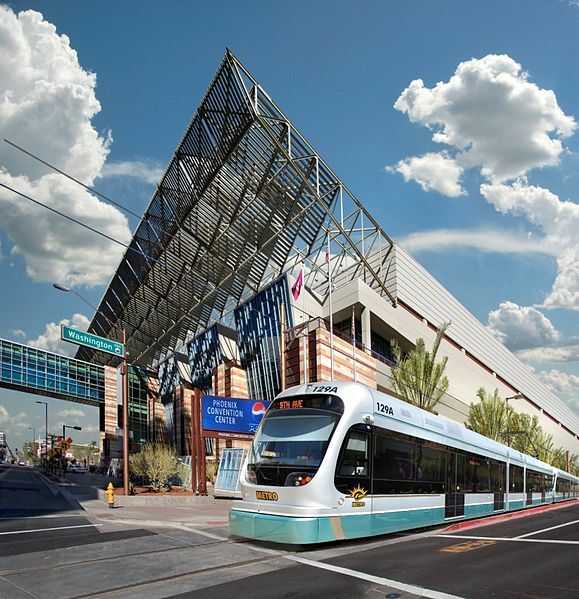 There are museums and restaurants at the Heritage &Science Park in downtown Phoenix. The Rosson House Museum was built in 1895, and guided tours are available. Other museums in this area are the Arizona Science Center and the Arizona Doll & Toy Museum. The Arizona State Fair is held in October. Fireworks and food are part of the fun at the Fabulous Phoenix 4th in July. Owners of real estate in Phoenix can learn more about events in the City by clicking here.